The staff at River Valley Fitness & Training Center in Fort Smith, Arkansas will go the extra mile to help with your fitness goals. Jo has been an office manager for over 13 years, Jo is married with 3 children and 5 grandchildren. She loves weekend getaways and attending live concerts. The team at River Valley Fitness & Training Center are experts in their field and fun to be around. Talk with one of our staff to learn more about a fitness class or a personal training regimen. 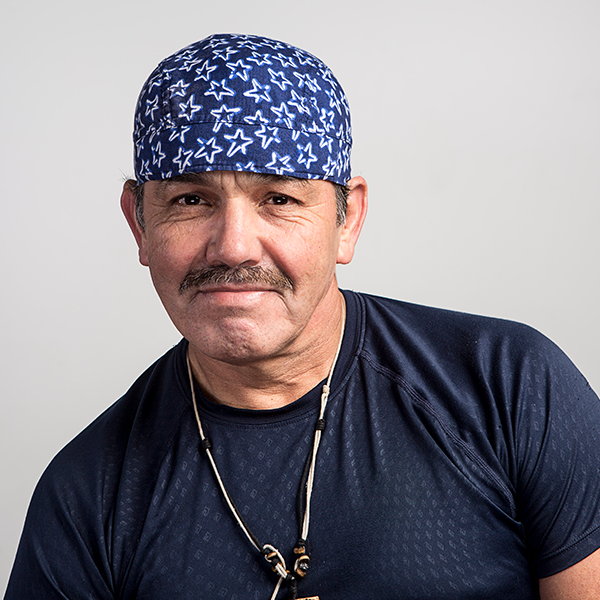 Jose Sandoval has taught Zumba for over four years. He enjoys the exercise while dancing to Latin Rhythm, Merengue, Reggaeton, Cumba, Flamenco & Bachata. Combined with aerobic movements. 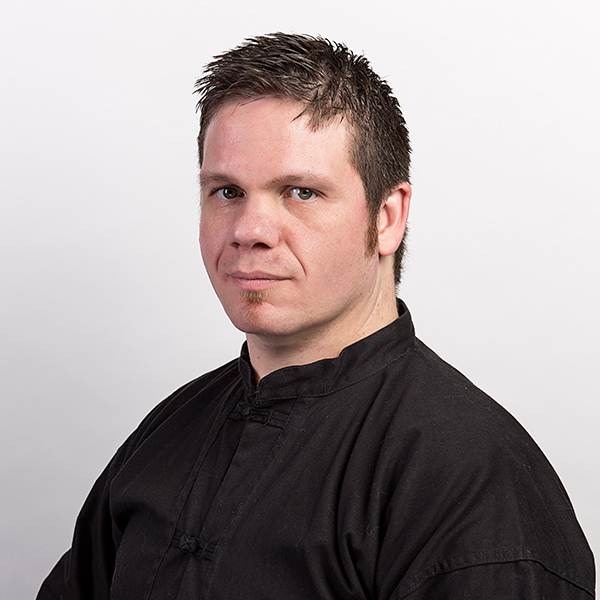 Master Dan Smith is a chief instructor of the United Kempo and Gung Fu Academies. He began training in Kempo and Gung Fu with UKGA founder Grandmaster Monty Atchley in 2001. Mast Dan Smith has been training over 17 years and has earned several black belts in various martial arts disciplines. He has also cross-trained in many other arts such as Sambo and Jiu Jitsu. He is a two time NCMA National Karate Champion and avid sport Karate competitor. He currently teaches several martial arts including: Kempo, Gung Fu, Kenjutsu, JKD Principles, Weapons, Grappling, and Self-Defense. He teaches in a modern and progressive format aimed at helping students find their full potential. 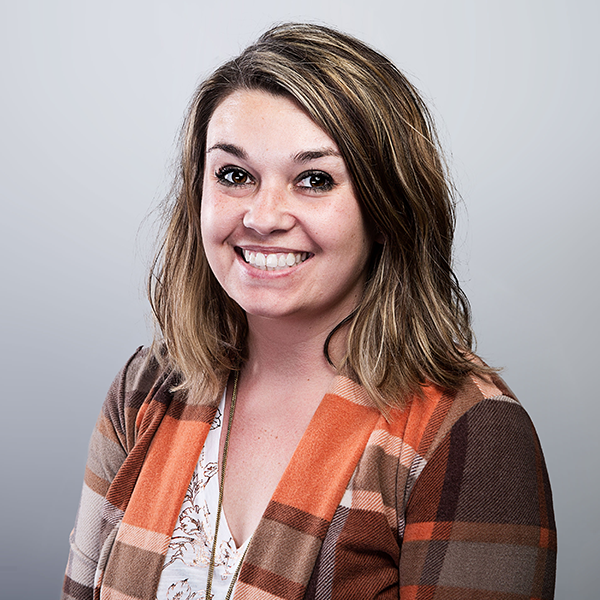 Kandice has always been obsessed with sharing her life, and things she loves, through social networking. While she works on simplifying the life she lives one thing she cannot break away from seems to be social media. Kandice provides an invaluable service to River Valley Fitness by sharing workout routines and events happening every week at the gym. Follow her on social media and River Valley Fitness to see the latest news. 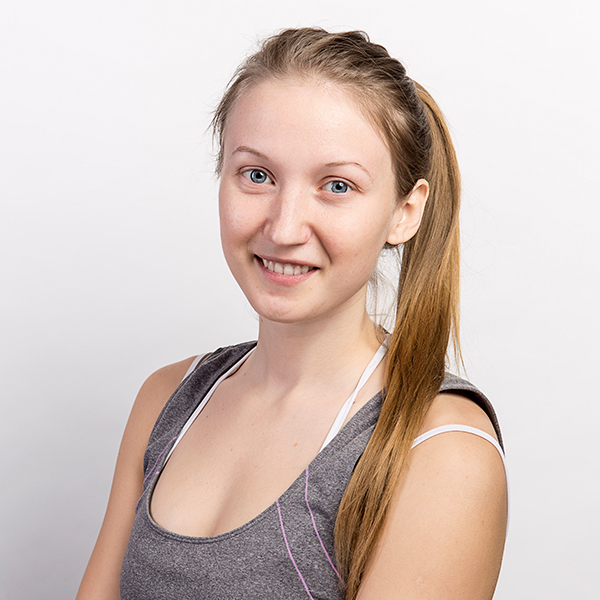 Sveta (born in Russia) is an international movement teacher with expertise ranging in such disciplines as: AcroYoga, Hand balancing, Calisthenics, Pole, Aerial Yoga, Slackline Yoga, Ashtanga/Hatha/Bikram/Vinyasa. Certifications and experience were gained in multiple countries including AcroYoga certs in LA and China, Multilingual yoga certificate (Chinese, English, Russian) in China and Russia. Throughout her teaching career she has led retreats and taught in many countries including Mongolia, Thailand, the Philippines and meant more. The love of movement starts at an early age and we must strive to break the norm and never lose our childlike eagerness to play. Nelsy is a mother of two children, born in El Salvador, she is a Certified Zumba Instructor and also in Zumba Toning. 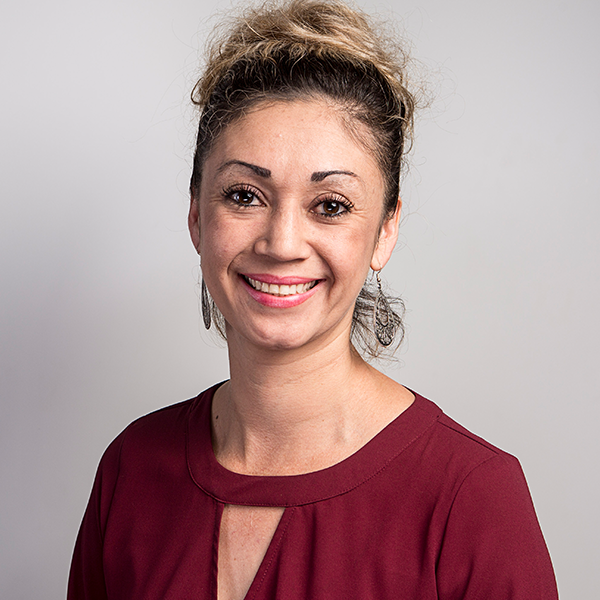 Nelsy believes Zumba is a great way to sweat unwanted stress and lose weight while dancing to cumbia, merengue, hip hop, salsa & many other rhythms. Join the River Valley Fitness team by becoming a fitness instructor, personal trainer, assistant trainer, or clerical position.